Good dental hygiene is crucially important to our overall good health. It is also important that children, from a very young age, learn how to brush their teeth properly and practice good oral hygiene. This will benefit them for a lifetime and will prevent many diseases as they get older. We work with schools, youth groups, sports groups and communtiy organisations to ensure that your children get the very best start in life. We offer FREE sessions to classes or group delivered by our professional healthcare team. 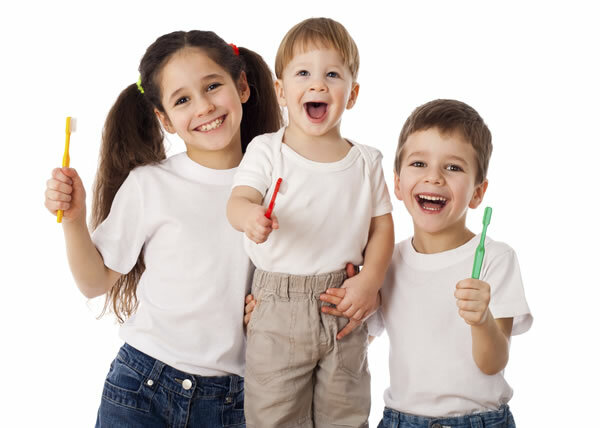 Each group will be shown, in a fun, child friendly way, the basic building blocks of good oral hygiene. They will be taught how to brush their teeth and why it is so important to do this regularly. We also provide each child and teacher or group leader with a free goodie bag containing toothpaste, toothbrush and fun dental games/activites to assist with practicing good dental care. We have developed an extensive teacher resource booklet containing activities and science experiments to promote good dental care and support the teacher in fulfilling various areas of the curriculum. 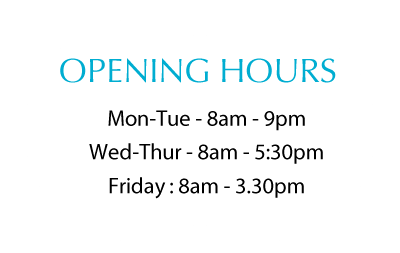 and we will be happy to answer an queries you have or book your organisation into our diary at a convenient time.